Great investment opportunity. 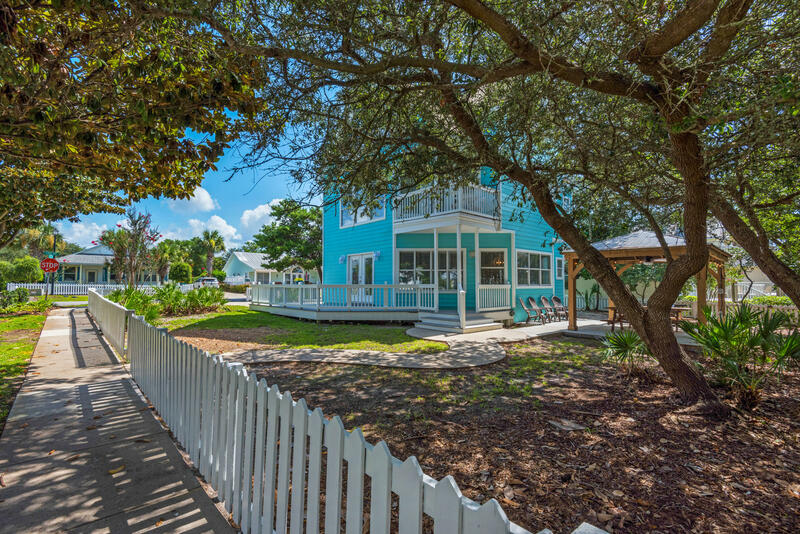 Short walk to the beach & across the street from community pool. Large lot with room for a pool. Total renovation completed july 2018. Brand new ac system for first and second floor & new ductless system for third floor. All three bathrooms & kitchen remodeled with granite countertops & stainless appliances. New deck and balcony off master suite. All new furnishings. Perfect & ready to go for short term rentals. Lots of windows and natural light. Projected rental income 2019 $80k. For more information or make an appointment to see property ID 806261.